My first post is actually just a taste of what’s to come tomorrow. 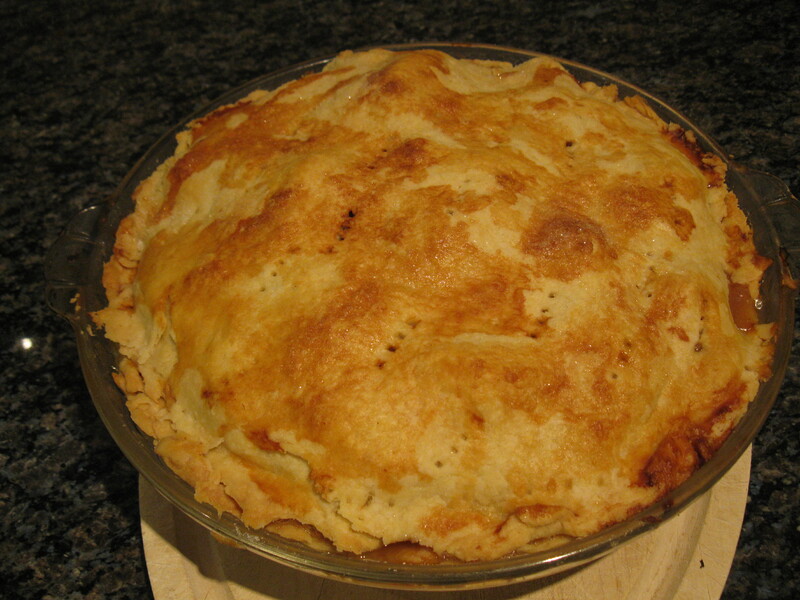 I’ll be sharing my recipe for apple pie and attempt to post a video of me making it…imperfections and all! Check back tomorrow. 4 Responses to And so it begins! I love making pies, but I’ve never made an actual fruit pie. This is perfect timing for Thanksgiving! Yes! And it’s pretty easy too. What’s your favourite pie to make? I usually make some variant of cream pie. I made this strawberry cream pie (http://www.thecookingphotographer.com/2010/03/1960s-strawberry-cream-pie.html) and it was a HUGE hit. Omg! That pie looks amazing. I’m going to have to try it!